The Tarot describes your inner journey. 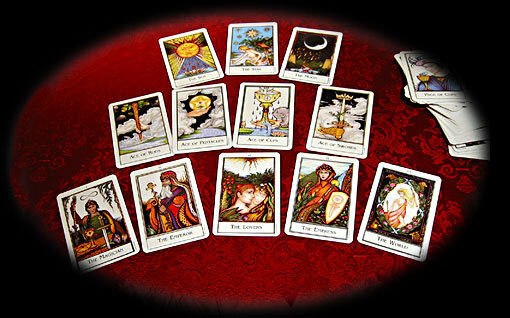 The Tarot cards comprise of Major Arcana (life lessons) and Minor Arcana (daily activities) cards. It is further broken down into suits much like playing cards that symbolise inspiration, passion, desire, conflict, love, opportunities and practical matters. The Lenormand Cards describes the outer journey. It is a different system of reading 36 cards embodying a wide range of themes. It is associated with more literal meaning. It is used for prediction / forecasting. 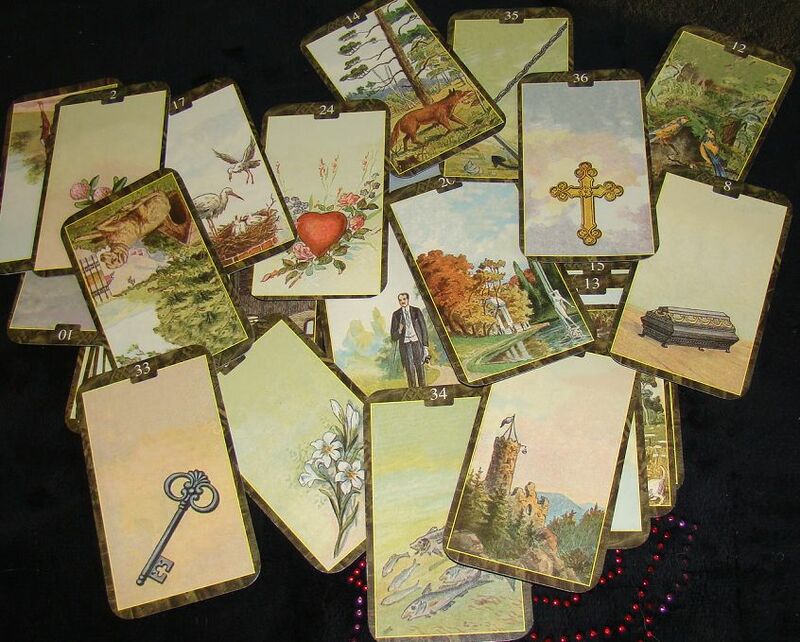 Both Tarot and Lenormand compliment each other. You will received inspiration and guidance from your angels. 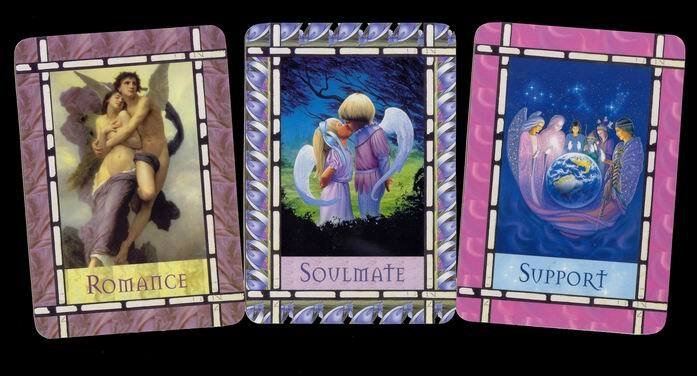 It often provides confirmation and affirmation of options that you are considering. It provides hope and support. Special rates for Parties & Events by request. 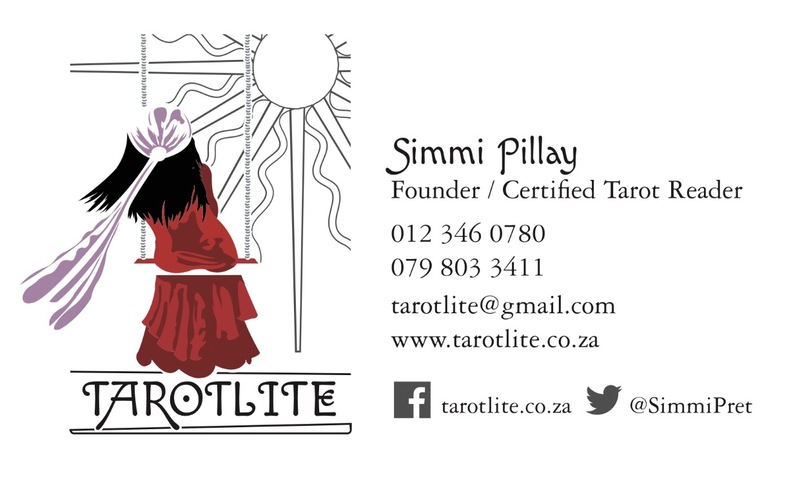 Classes to learn Tarot and Lenormand can also be arranged by request.